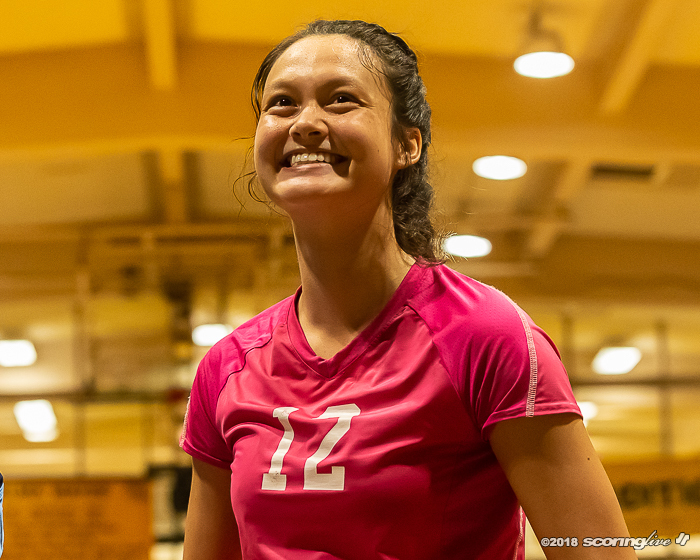 Senior Starr Sergent was not in Mililani's starting lineup in the OIA Division I title match against Kahuku, but she made sure to live up to her namesake before the night was over. In a contest that featured two versatile teams, it was the adjustment to bring Sergent on the court that swung momentum in the Trojans' favor in their 25-18, 25-17, 25-14, win over the Red Raiders Wednesday at McKinley's Student Council Gymnasium. 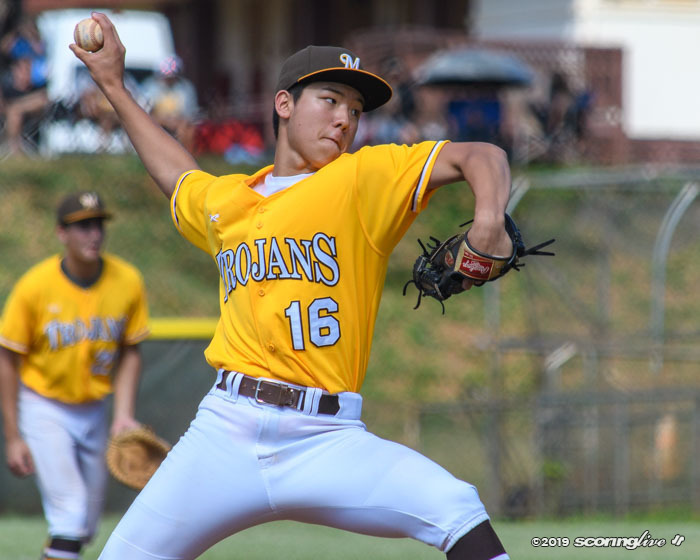 The Mililani senior opposite came into the contest with the Trojans down 15-5 in the opening set, sparking a 20-3 Mililani run to turn back Kahuku. She remained on the floor to start the next period and did not get subbed out until Mililani had a 18-13 lead in the second set. "When I came in, I just knew I had to bring some energy," Sergent, who had six kills, two blocks and an ace. The Trojans (13-0) started the match in a 6-2 offense, with Madi Goodman running the offense in the opening rotation. It led to a 5-1 lead, but the Red Raiders responded with a 14-0 run that was ignited by Keau Kamakeeaina's four aces. 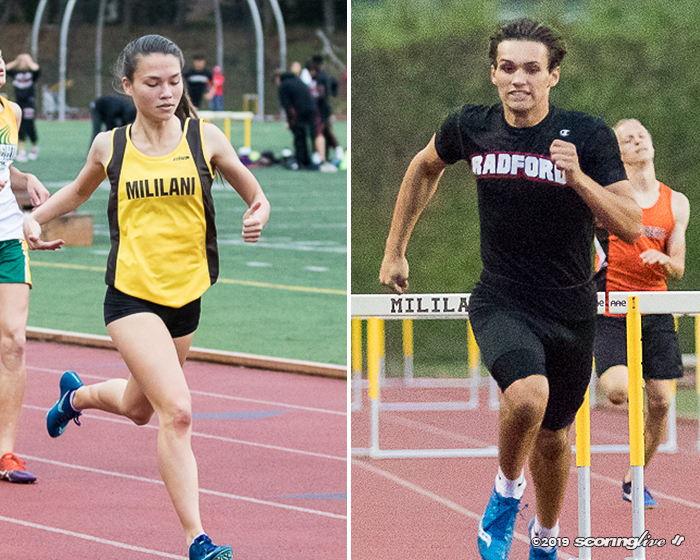 Mililani tried multiple things before going to Sergent. After a timeout with Kahuku up 9-5, the Trojans swapped out freshman outside hitter Aria Miller for JV call-up Jaelyn Tang. 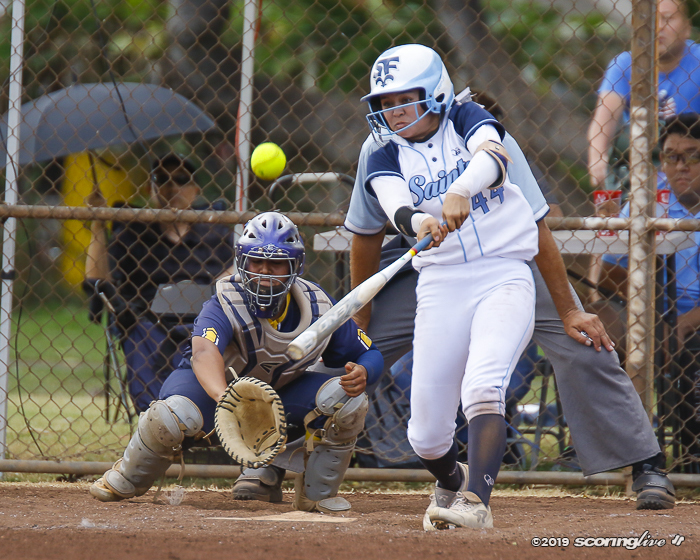 When that didn't stop the Red Raiders' run, Mililani inserted Sergent in Goodman's spot and went to a 5-1 offense with junior Aysia Miller at the controls. 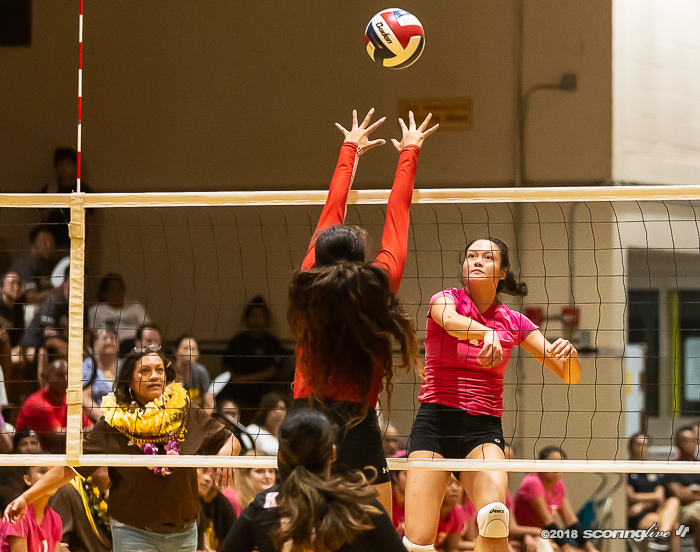 Sergent got her first kill of the night on a bad Kahuku set and had a solo block three points later to tie the opening game at 16. She also assisted on a block and had a kill from the right side to force a Kahuku timeout with the Trojans ahead 20-16 in the first period. "Starr coming, in that really helped us a lot, " said junior outside hitter Falanika Danielson, who finished with a match-high 17 kills. "Her defense and her offense and her versatileness really helped us because (the block) was sticking on the outside and the middle, so when we brought the right side in, it gave us more options to use, and her blocking was great." But Sergent wasn't limited to just getting points from the right side. 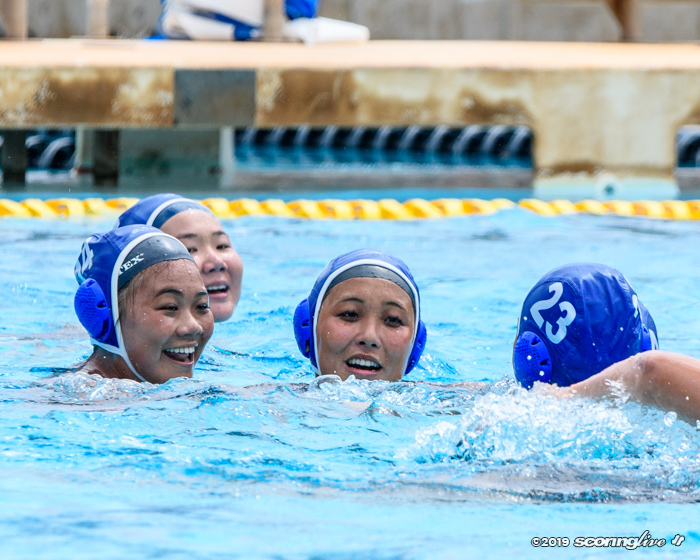 An ace by the Mililani senior in the second set gave Mililani a 10-6 lead and a kill from the left side off a diving bump set put the Trojans ahead 14-6. "She had a really great game, she really did. 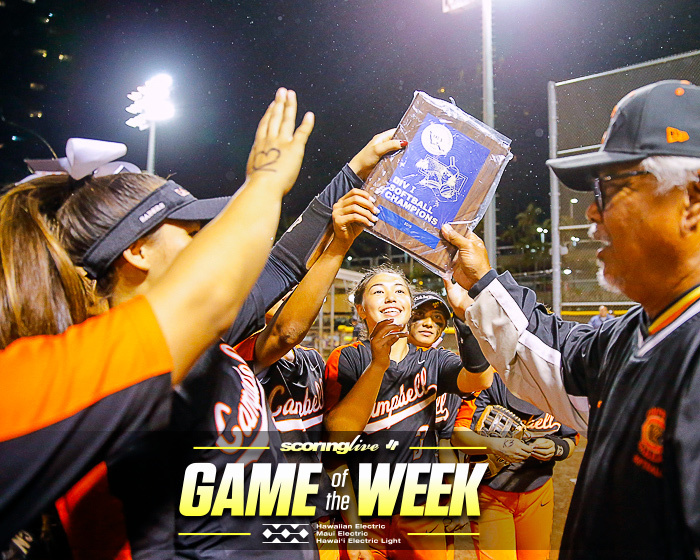 She really showed up tonight," Mililani coach Val Crabbe said of Sergent. Sergent added that the Trojans' bond with one another carried the team the rest of the way after rallying from the early deficit. "We all love each other so much. We love playing with each other. On and off the court, we are all friends. 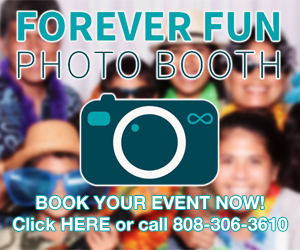 When we went through the rough times, we were able to push through it together." 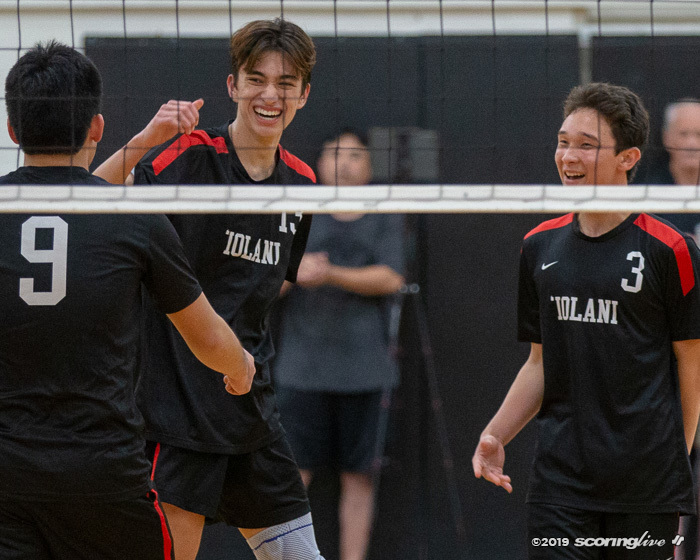 Mililani locked up a seeded berth and first round bye in the New City Nissan state tournament with its championship win and will play its next match on Thursday, Oct. 25.